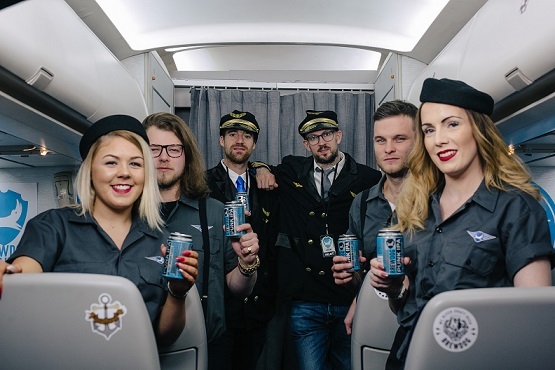 The world’s first airline dedicated to the enjoyment of great craft beer at 35,000 feet has taken to the skies for the ultimate immersive craft beer experience. Independent craft brewer, BrewDog flew more than 200 beer fans on a four-night round trip from London to Ohio while drinking craft beer designed to be enjoyed at high altitude. Discovery Rottnest Island is a new eco-resort and the first new accommodation to be built on Rottnest Island in over 30 years. The $25 million development is the result of a joint venture between Baileys Group and Discovery Holiday Parks only 90 minutes ferry ride from Perth or 25 minutes from Fremantle. 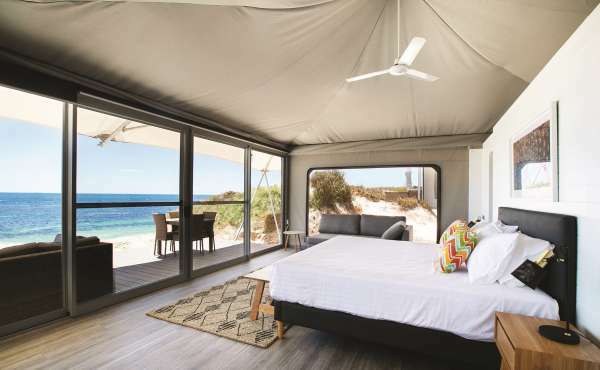 The resort offers 83 eco-tents in a range of styles suiting both budget and high-end travellers, interconnected via paths and walkways through the sand dunes and native landscaping. 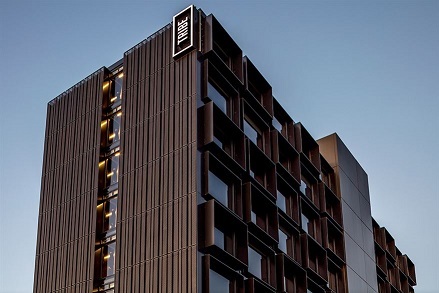 Accor is expanding its portfolio by launching TRIBE, a new lifestyle brand in the midscale segment for travellers seeking a high-quality hotel experience at an affordable price. It has been designed to appeal not only to guests, but to owners and investors as well with a product that guarantees superior financial returns based on economical spaces and services. Ten openings are scheduled to take place by 2022 in Europe and Asia Pacific, with over 50 hotels in the pipeline for gateway locations such as Paris, London, Singapore, Dubai and Bangkok. The Sunshine Coast has opened the highest ropes course in Australia located at the Big Pineapple. 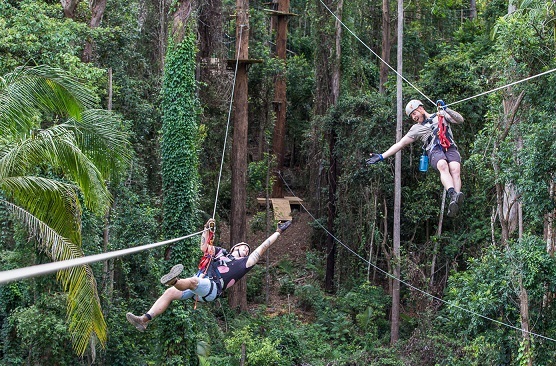 The multi-million-dollar Tree Tops Challenge High Ropes Adventure Park combines more than 100 high ropes challenges and 12 ziplines spanning up to 130 metres which takes about a half day to complete. The world’s largest airline alliance has partnered with the world’s largest travel search engine to allow travellers visiting the Star Alliance website to search for flights, view airfares and book directly with member airlines. This feature utilises Skyscanner’s fare search, linking directly to the alliance’s member carrier websites for more than 18,800 daily flights to over 1,300 airport destinations in 193 countries. 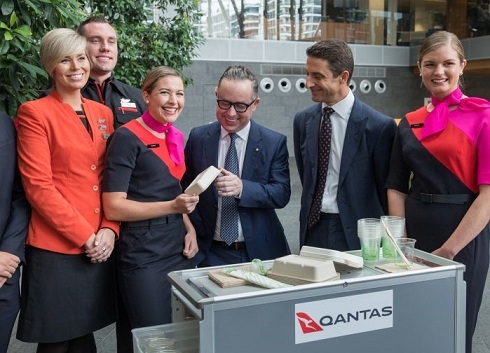 The Qantas Group is planning to become the world’s first airline to reuse, recycle and compost at least 75% of its general waste by the end of 2021. This will see plastic cups, cutlery, headset covers and coffee cups replaced with sustainable alternatives, as well as removing more than 100 million single-use plastics from flights and lounges. 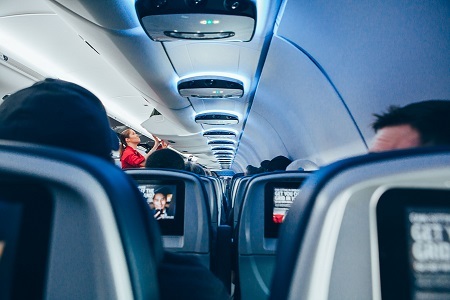 In mid-2019 they will also announce a new incentive for passengers to earn 10 points for every dollar spent offsetting their travel from Australia. 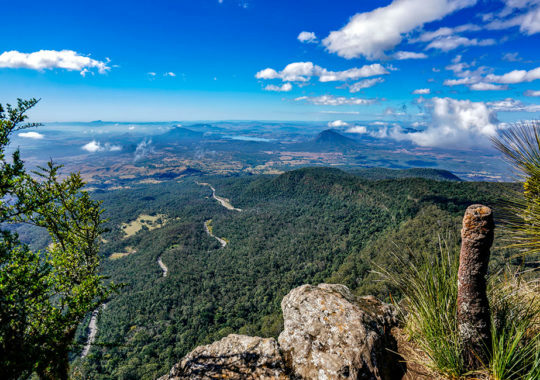 An iconic five-day ecotourism experience in South East Queensland’s Scenic Rim has been approved by the Queensland Government. 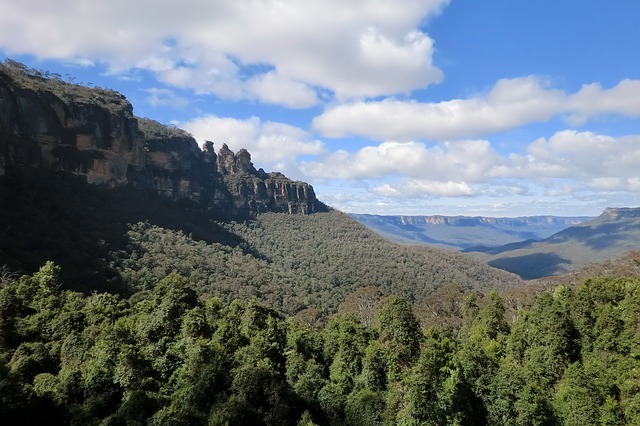 Privately-funded by Queensland’s Turner Family, the 55km Scenic Rim Trail and two new sustainable eco-camps will extend from Mt Mistake to Spicers Peak Nature Reserve through parts of Main Range National Park which is part of the Gondwana Rainforests of Australia World Heritage Area. Construction will take around six months to complete with the first tourists expected in late 2019. 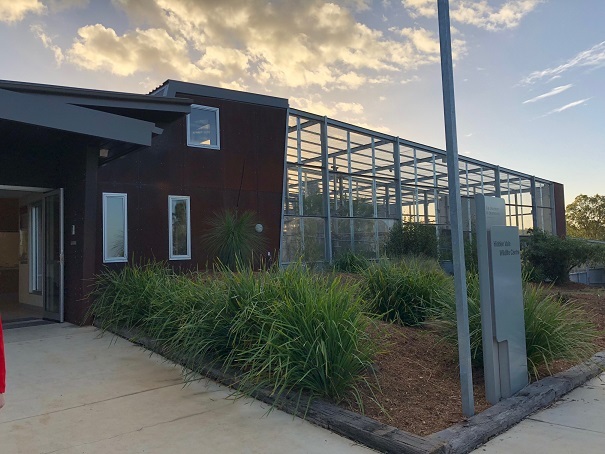 The Hidden Vale Wildlife Centre will play an important role in a new ecotourism experience, recently approved by the Department of Environment and Energy, and facilitated by the Queensland Government. The Centre will be the briefing and departure point for walkers as they set off on a five-day Scenic Rim Trail experience, operated by Spicers. Construction of new track and ecocabins will soon be underway, with the first walkers expected to take to the trail later in 2019. 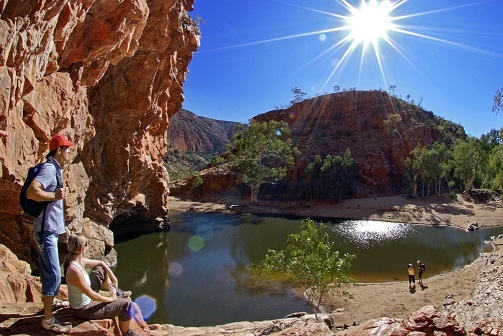 As part of the new Kakadu Tourism Master Plan, World-Heritage Listed Kakadu National Park will receive a $216 million upgrade designed to attract more visitors to this uniquely Australian tourism destination and landmark. 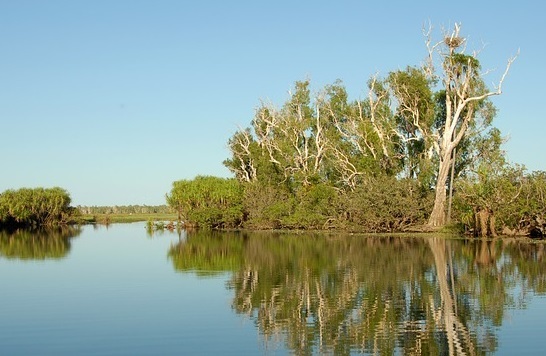 Currently Kakadu attracts some 261,000 visitors each year and this investment will provide new and upgraded camping grounds, walking tracks, viewing platforms, signage, mobile and Wi-Fi services. 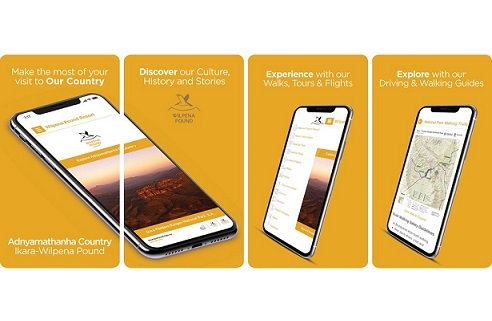 Wilpena Pound Resort, located around 430km north of Adelaide in the Ikara-Flinders Ranges National Park, has designed the first ever Aboriginal Accommodation App for visitors. Developed in-house, the new app provides visitors with a comprehensive, pocket-sized guide which includes tips on making the most of a stay in Adnyamathanha Country with an introduction to local Indigenous culture, history and stories, as well as maps for self-guided walks and drives, weather updates and resort information. 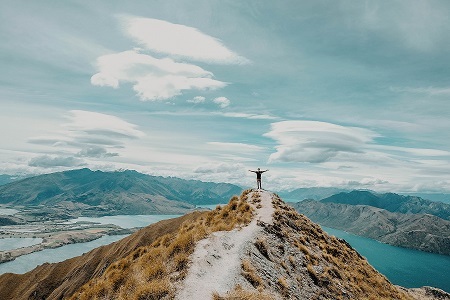 In a global first, Tourism New Zealand is leveraging the advocacy and influence of past visitors, travel advisors, locals and National Geographic Travel Explorers to encourage consumers to plan and book a New Zealand holiday. The global partnership will leverage more than 100 pieces of content across National Geographic Travel’s digital, social, and print properties in the U.S.A., Canada, Brazil, Germany, the U.K., Australia and India. 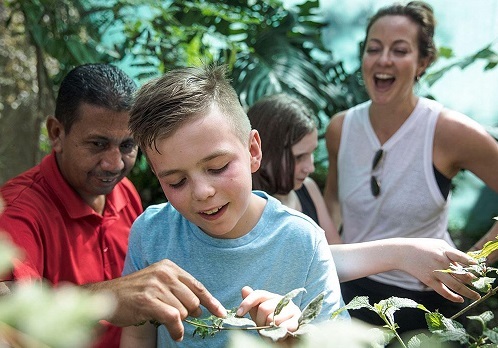 G Adventures and National Geographic Expeditions are strengthening their partnership with the launch of unique experiences for children, and adults, to connect through travel on departures in 2020. The 12 newly-designed itineraries in the National Geographic Family Journeys with G Adventures collection have been developed from scratch to inspire travellers of all ages to uncover each destination’s diverse characteristics, from wildlife and conservation to history and culture, exploration, and photography and storytelling. The Association of British Travel Agents has launched a new guide to help travel companies take a long-term strategic approach to tackling their use of plastics. 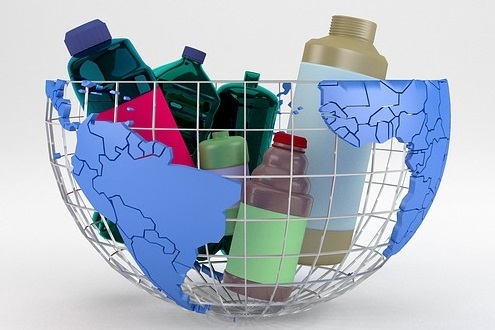 Titled ‘Managing plastics: guidance for travel companies,’ the report was developed to support the travel industry develop, plan and monitor their approach to plastic and waste. The new guide will support travel businesses in developing a plastic waste strategy that takes these factors into account to ensure that all implications are considered. A world-wide search is underway by the Queensland Government for the best proposal to develop a new tourism hub on the Gold Coast incorporating world-class entertainment and convention facilities, events, tourism experiences and attractions. 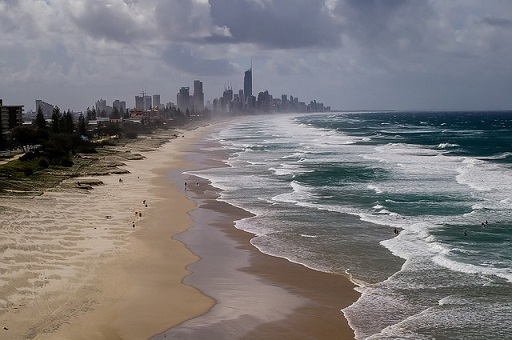 A Gold Coast Tourism Advisory Panel will also be established to advise the government throughout the procurement process and ensure that the Gold Coast community have a say on the design, scope and location. Potential proponents have until April 2019 to register their interest. A new report by the World Tourism Organization (UNWTO) underscores the role of partnerships and the involvement and support of local stakeholders in the development and maintenance of walking tourism for regional development. 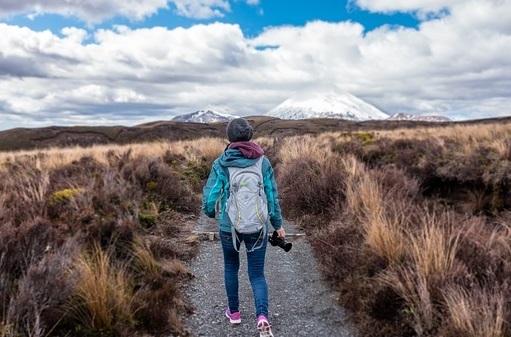 The ‘Walking Tourism – Promoting Regional Development’ report showcases examples of walking tourism which can serve as a practical reference for destinations looking into the role of walking tourism for their own regional development. Airline JetBlue has released a new report highlighting the connection between natural resources and tourism in the Caribbean. Titled ‘Estimating Reef-Adjacent Tourism Value in the Caribbean,’ the new report was published in collaboration with The Nature Conservancy and supported by Microsoft and the World Travel and Tourism Council. 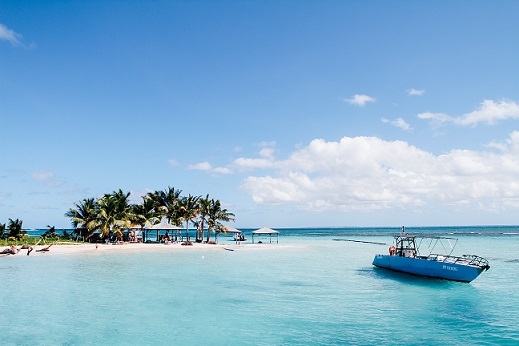 It shares new data on the benefits that coral reefs provide to the travel industry by employing machine learning and artificial intelligence to quantify the significant value that reefs contribute to the Caribbean economy through reef-adjacent activities. The Australian Government has announced $11 million in funding under the Approved Destination Status scheme to help lure and facilitate more Chinese tour groups to Australia. The scheme has helped facilitate the travel of 2.5 million Chinese tourists to Australia and accounted for around $1 billion in expenditure. The government will also trial a 10-year multiple entry visitor visa and online visa lodgements to further boost the attractiveness of Australia as a holiday destination. As part of the Year of Outback Tourism, the Queensland Government has launched the $3 million Premier’s Outback Events Program designed to encourage visitation to Queensland’s Outback. Grants are available for new events or to extend existing events, which contribute to enhancing the profile of Outback Queensland and attract new or increase the number of visitors. Event and festival promoters, local governments, community organisations and local businesses are invited to apply by 1 April 2019. The NSW Government’s regional conferencing strategy is driving business events and visitors to rural and regional NSW since its inception in 2017. The NSW government had invested around $1 million, securing more than 60 business events for rural and regional NSW. The NSW Regional Business Event Development Fund is designed to help stakeholders create, attract and support business event initiatives in regional areas and towns. Following more than 20 successful years of recognising high-quality tourism businesses, the Australian Tourism Accreditation Program will be re-branded. 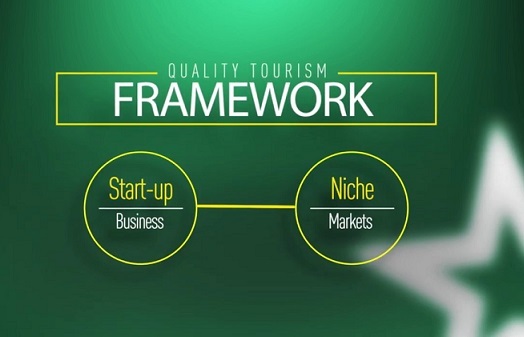 The new Quality Tourism Framework will combine multiple tourism accreditation, business development and awards programs into a single, user-friendly online tool. 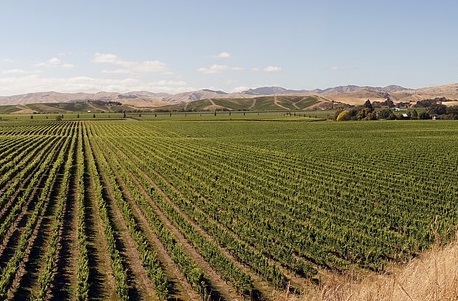 The Sustainable Trails Conference will be held in Marlborough, New Zealand from 1-3 April 2019. The conference will focus on all aspects of sustainable trails with keynote speakers as well as forums to exchange ideas and information. 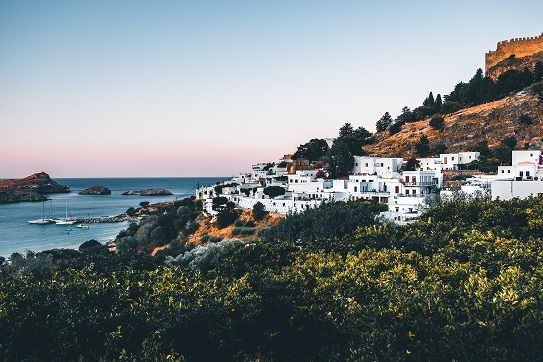 Europarc’s XI Charter Network Meeting will take place in Pramanta, Greece from 9-11 April 2019. The event brings together professionals interested in Europe’s parks and other protected areas to explore sustainable tourism, overtourism and rural entrepreneurship. 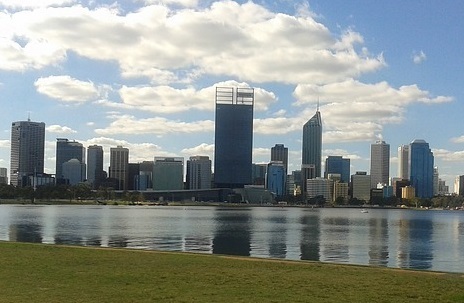 The Western Australia State Heritage and History Conference is being held at The Westin, Perth from 29-30 April 2019. The conference seeks to explore elements of heritage, history and collections that build capacity in heritage tourism. 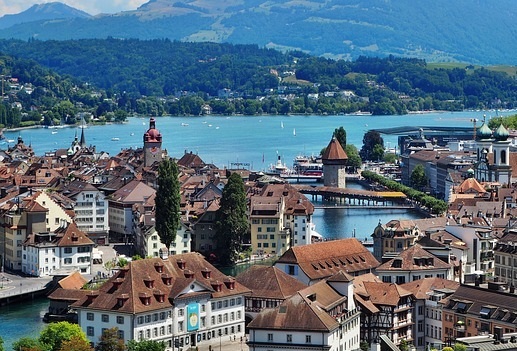 The 6th World Tourism Forum will take place in Lucerne from 1-3 May 2019. The event provides a networking platform for business heads, ministers, entrepreneurs and experts from around the world.